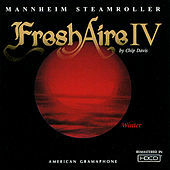 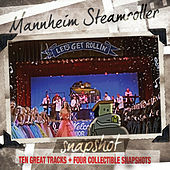 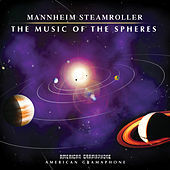 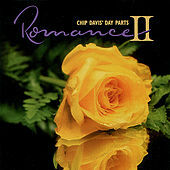 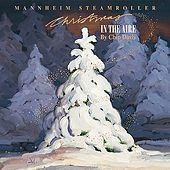 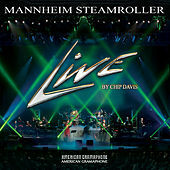 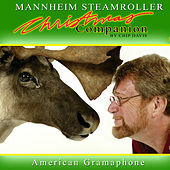 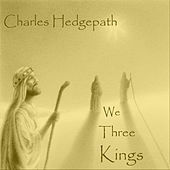 Mannheim Steamroller is the work of producer/composer Chip Davis. 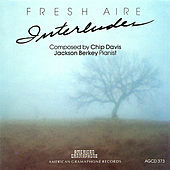 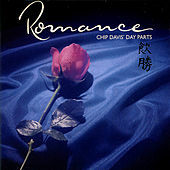 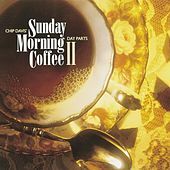 In the mid '70s, Davis was one of the first composers on the nascent new age scene, releasing a five album series called Fresh Aire and combining elements of modern classical music with that which was still in the process of becoming new age electronic music. 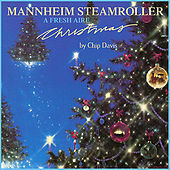 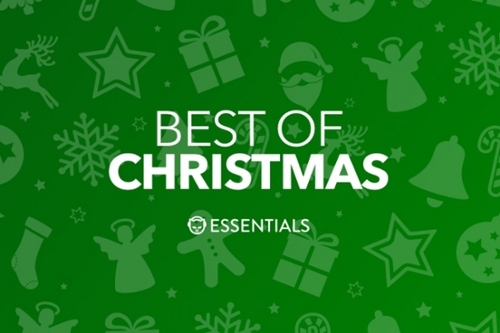 Davis hit the jackpot in 1984 when his first attempt at holiday music, Mannheim Steamroller Christmas, became a huge success (over 5 million copies sold) thanks to a new age-y take on "Deck The Halls." 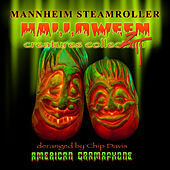 Christmas music (and holiday music in general) became a staple of Steamroller's subsequent releases, with seven Christmas-themed albums and two Halloween-focused records coming out over the course of the next 15 years. 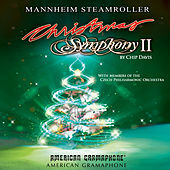 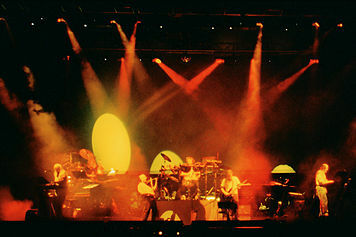 Since the mid-'90s, Mannheim Steamroller have been widely recognized as the biggest purveyors of holiday music in the industry.